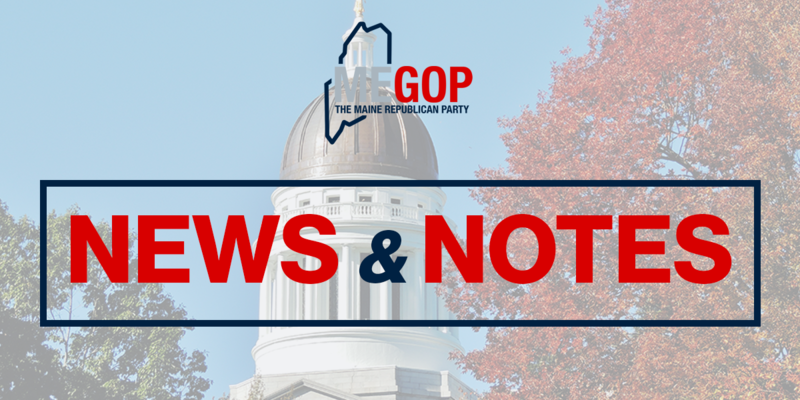 It is with a heavy heart that I write to inform you of the peaceful passing of our beloved former Chair of the Maine Republican Party, Kathy Watson. First and foremost, Kathy was a loving wife and mom. She was also a pioneering female entrepreneur. 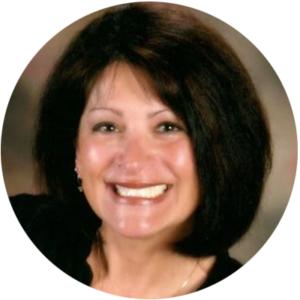 In the 1980’s, Kathy started a successful business that performed contract work on bridges and roads throughout Maine to furnish and install reinforcing steel and highway signs as well as bridge railing. During her tenure as Chair of the Maine Republican Party from 1998 to 2004, Kathy served admirably, including by being a prodigious fundraiser and playing an integral role in securing the building that is now our party headquarters in Augusta. 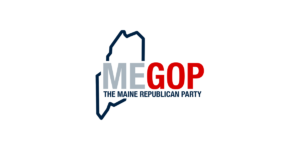 To this day, the Maine GOP remains indebted to Kathy’s service. May we all have the loved ones of this admirable woman in our thoughts and prayers.